This week’s Highlands real estate spotlight is on Wildcat Cliffs Country Club. This stunning community offers one of the highest golf courses east of the Rockies in a setting that will take your breath away. This unique course also has a unique policy, no tee times. That’s right, you can show up when you want to play and start a game. 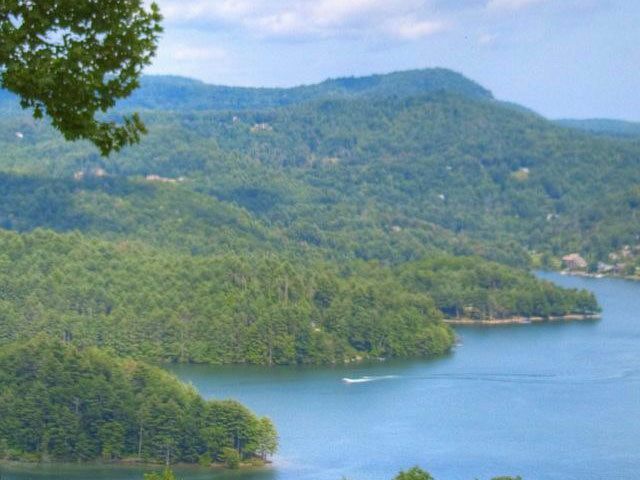 This challenging course is a huge draw to homeowners who choose this special spot in Highlands NC for their home. Wildcat Cliffs Country Club is limited to 300 members, creating a close-knit Highlands community. 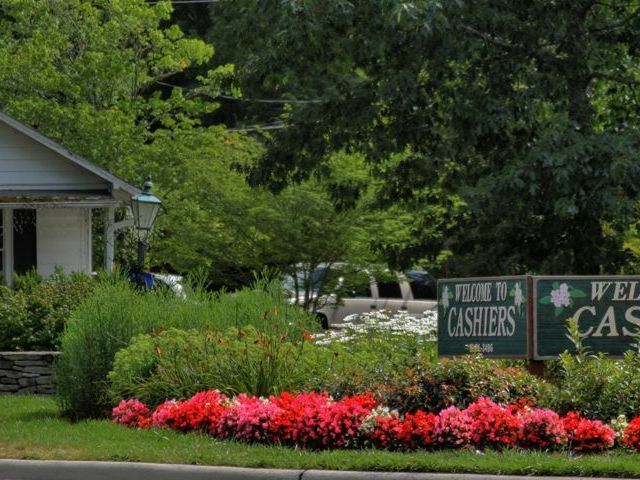 In addition to the golf course there is a clubhouse, tennis and fitness facility, park, trout pond, and walking trails. 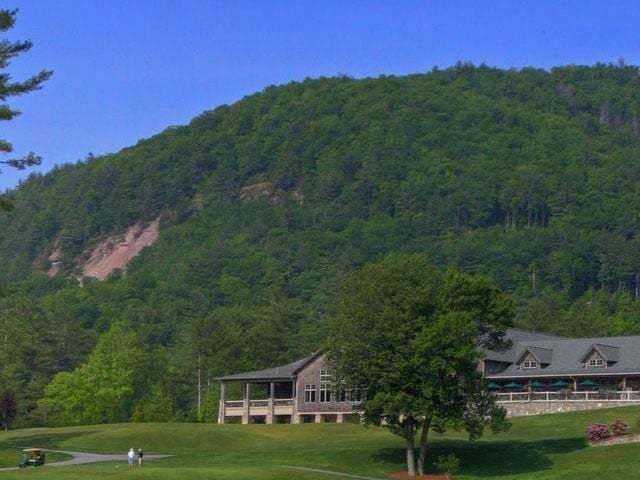 Wildcat Cliffs Country Club is truly a magical place to serve as your home away from home in Highlands NC. There is no shortage of beautiful settings in which to live in Highlands, NC, and Wildcat Cliffs Country Club is no exception. Contact us today to learn more about living in this wonderful community and let us provide you with access to all Highlands homes currently listed for sale in the area. 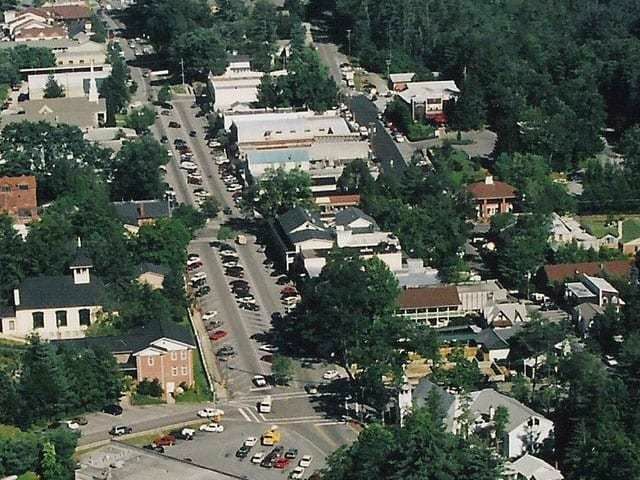 We know Highlands NC and we know Highlands real estate.